We value a real, personal relationship with God, expressed through such activities as worship, prayer, and listening to Scripture. We understand Scripture as being a word from God, and thus listen to the Bible as an authoritative voice that can actually transform our thinking, attitudes, and actions. We value people in all their differences as being created in the image of God and thus we want to foster real, honest relationships with one another, face to face community in its many forms. We desire to be a welcoming, open community. We value the entire world in all its cultural differences as a creation of God, an object of His love, a broken world for whom Christ died. We seek to engage in the needs of the world, not only through prayer but also through action, including the needs of individuals, seeking justice in society, and creation care. Engaging YOU in God’s good purposes! 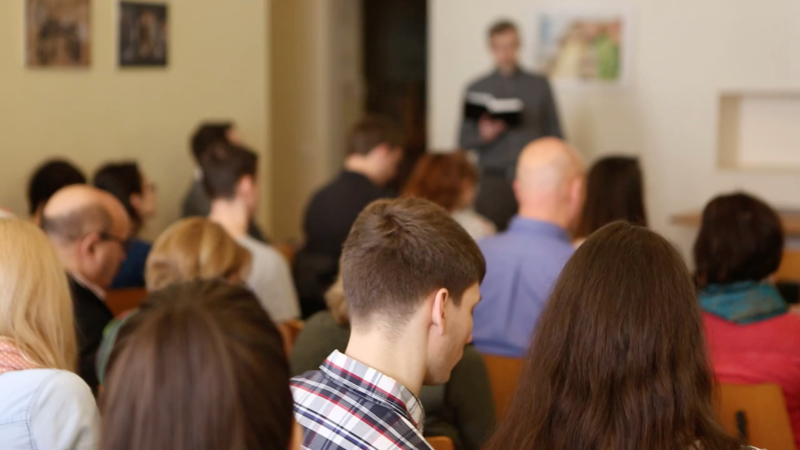 Our teaching and practice is consistent with the historic creeds of the church, and we operate in Latvia under the accountability of the Latvian Baptist Union.